Prom will be held April 28 at the Hilton Garden Inn in located in downtown Bartlesville. Juniors and seniors are encouraged to attend the dance. Underclassmen and students from other schools can attend if invited by juniors and seniors. Guests that are not enrolled as a junior or senior here at the high school must have fill out a form and return it to the 10-12 library by April 18. Tickets are $20 and will be sold from April 16-25. They will be sold at lunch and before school in the the 10-12 library. 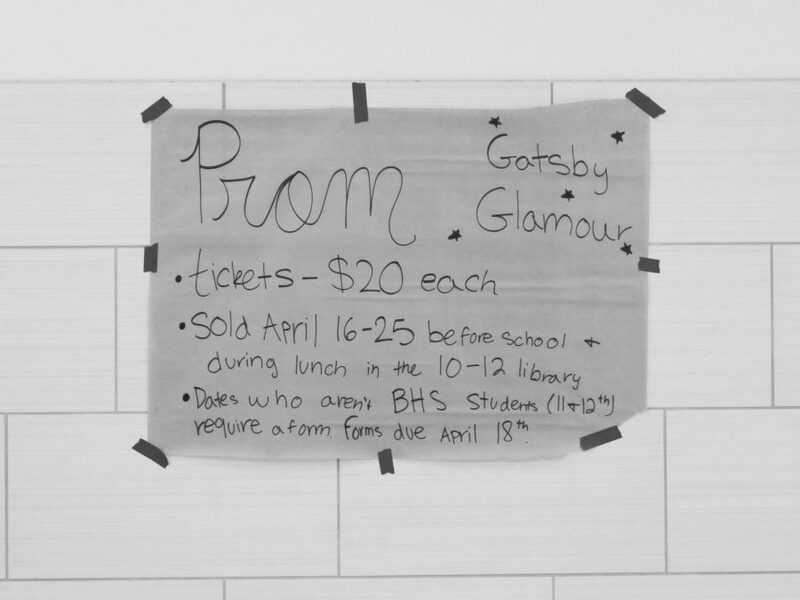 Following in the footsteps of tradition, this year prom has been planned by Student Council juniors. Junior Aarya Ghonasgi worked alongside Cabler, along with other juniors, in the planning of prom. Although prom is open to all upperclassmen, Student Council juniors wanted to make it extra special for graduating seniors. 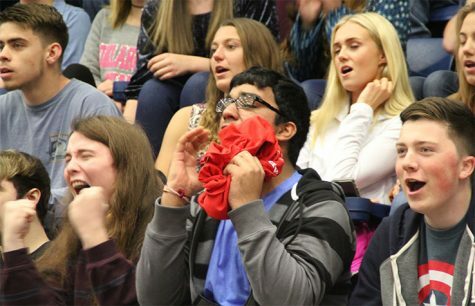 Senior Chloe Cunningham shares the excitement for this year’s annual dance.